Full passenger and freight rail service should be restored to Churchill, Man., by the end of the month. 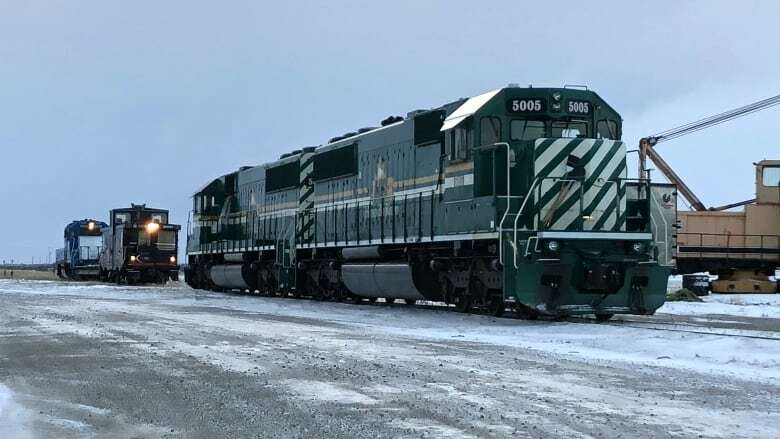 Residents of Churchill have taken to the streets to celebrate after the federal government announced full passenger and freight rail service should be restored to the northern Manitoba community by the end of the month. Prime Minister Justin Trudeau made the announcement at the Port of Churchill this morning, as hundreds of residents gathered for a street party to celebrate the arrival last night of the first train into Churchill in 18 months. "Churchill, as Canada's only Arctic deep water port, is something I'm very optimistic about," Trudeau said. "Supporting the North is of fundamental importance to the future of Canada." The announcement is part of a $117-million commitment the federal government is making to resurrect both the rail line and Canada's only deep water Arctic port. For the last 20 years, the port has struggled in the face short shipping seasons, changing agricultural markets and indifferent ownership. Many here say the deal is critical to save the northern community and others in the Arctic that rely on it. 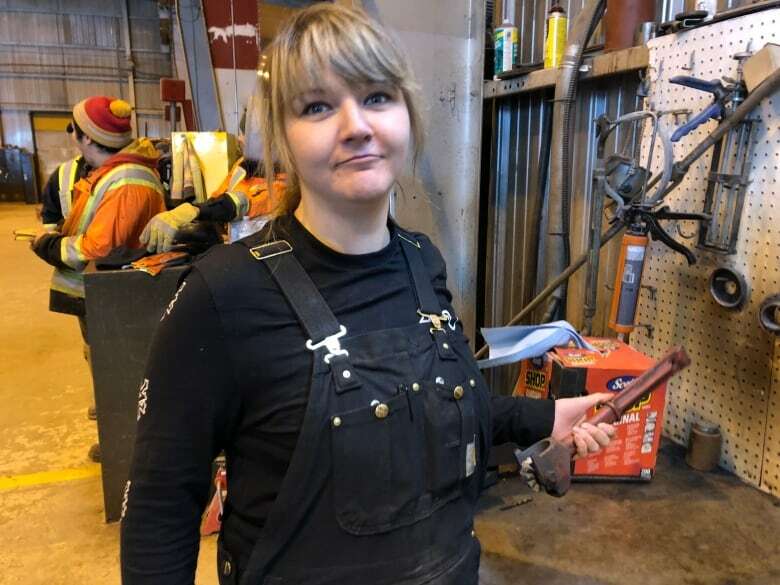 "It's a really good day, when we heard the train whistles going, it felt just like the good old days," said millwright Kim Kushniryk, who works on and off at the port. She's looking forward to finally having steady work when next year's shipping season starts. "Food and fuel has gone up, everything has gone up and up wages never increased," Kushniryk said. Churchill has been without rail service since May 2017, when record flooding washed out portions of the approximately 400-kilometre track leading to Hudson Bay in 20 different places. That made the town of 800 on the Manitoba shore of Hudson Bay a fly-in only community. Denver-based owner Omni-Trax balked at paying repairs, originally estimated at $60 million, and held out for a sale. Negotiations dragged on for months as Churchill residents dealt with rising living expenses, food costs soared, and at times Churchill had the highest gasoline prices in all of Canada. The impact was felt far beyond Churchill in Arctic communities that a rely on the rail as critical supply line. The loss of the train also meant many people unable to afford the $1,000-plus flight to Winnipeg were left stranded in Churchill. 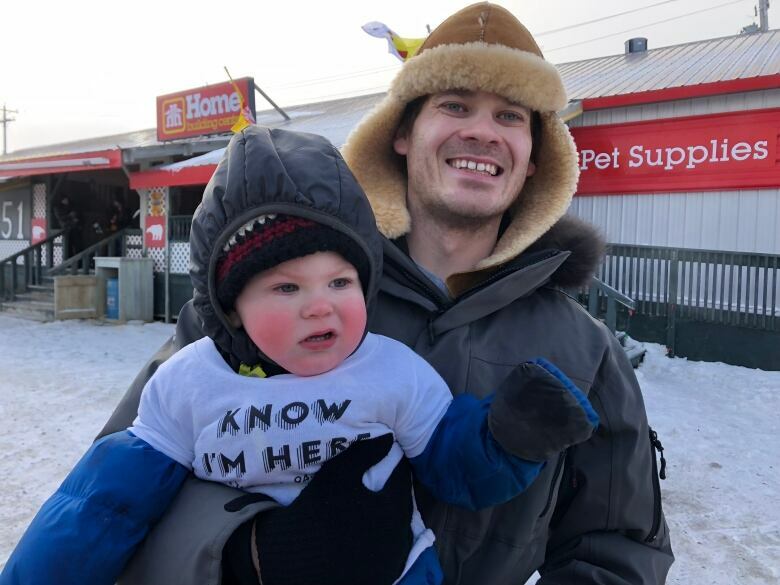 Adam Morrish and his wife Kelsey Montani were at the street party holding their one-year-old son Teagan, who was wearing a T-shirt saying "Know I'm here" a slogan Churchill embraced when the rail went out. "It was too expensive for us to try to leave," explained Morrish, who said they have racked up a lot of debt in the last 18 months. "It was a big setback, the cost of food doubled if not tripled." Montani said the return of the rail will make it viable to stay. "This means so so much for us and the future for him," she said pointing to her son. "We have been here five years. We have no plans on leaving. We hope with this port and the rail, everything goes great." While Ottawa is putting up money, the rail and port will be run by Arctic Gateway Group, a coalition of local rail-line communities, area First Nations, Saskatchewan grain and pulse trader AGT Food and Ingredients and Toronto holding company Fairfax Financial. The rail line and port were first built in the 1920s over frustrations that rail companies and eastern ports in Thunder Bay and Montreal were exploiting Western farmers. Churchill and its shorter northern shipping routes offered an alternate way to Europe. Arctic Gateway said a warming North and longer shipping seasons make that nearly century-old vision more viable than ever. 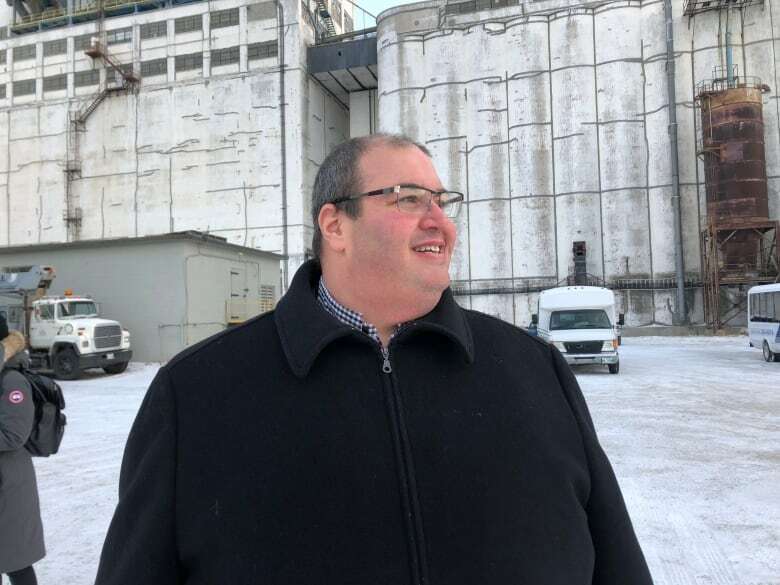 "This community is going to become a very important part of the economic future of Canada," said Arctic Gateway president Murad Al-Katib. "We need to recognize as a country that robust demand in foreign markets will make us need to use all our ports. We think a natural resources corridor for Western Canada is important." The plan for now is to import and export mainly agriculture products, grains, pulse crops, and fertilizers. As it did in the early 20th century, Arctic Gateway said the rail and port may once again be a solution in a 21st century Western Canada commodities controversy — shipping oil. In 2013, the previous Manitoba government rejected a proposal to ship crude through the North. The current government hasn't commented on reconsidering the idea. Arctic Gateway Group said repairs are "substantially complete." In some of northern Manitoba's most remote terrain, crews repaired 29 washouts, shored up the rail bed and made structural repairs to culverts and bridges all while while racing against the onset of winter. They managed to get the work done 30 days ahead of schedule. "We are certainly ready on our phase 1," said Al-Katib. "The track is ready to handle full loads right now. We'll start small, services will get bigger and bigger." 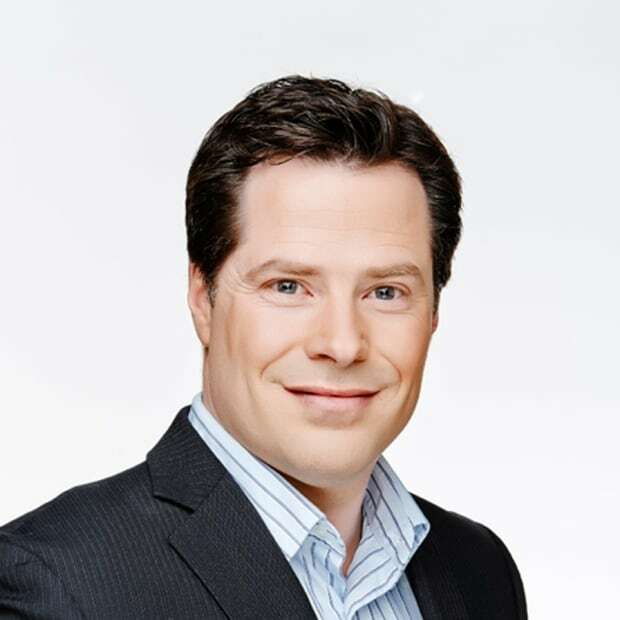 Cameron MacIntosh is a senior reporter with CBC National News based in Winnipeg.